A classic with a difference. Balanced and straightforward. This is what springs to mind while enjoying this blend. A composition which is characterized by a discreet bergamot note and a black tea of the highest quality. A brilliant English blend. 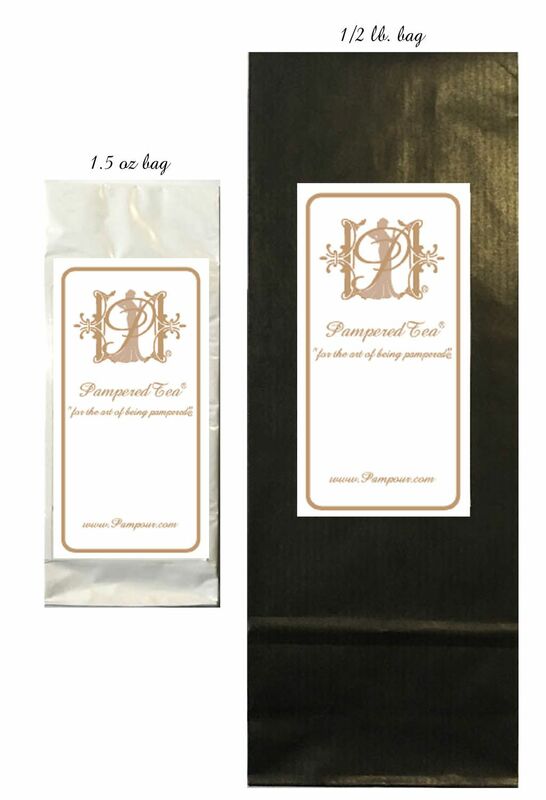 Brew 1 level tsp per 6 oz. cup, for 4-5 minutes in water at 203 - 212 degrees Farenheight for best results. A dash of milk is a nice addition to this wonderful tea, too. If you like a stronger tea, use 2 or more level teaspoons. In the mornings I use 2-4 teaspoons per mug and add a little milk after the tea has brewed. Earl Grey, the British Prime Minister, abolished in 1833 the price monopoly of the East Indian company concerning the tea trade in China. The originally pure chinese tea which was slightly flavoured with the fine oil of the bergamot (a citrus plant) thus became its plant. And until today, the Earl Grey is the embodiment of fine English tea. The additional scent, which was supposed to originate from the Chinese themselves, acted as a good protection from mouldiness and the taste of tar deep down in the stowage of the ship. 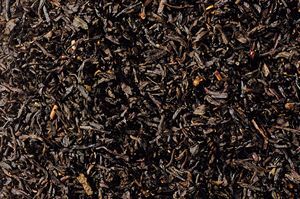 Today however, Earl Grey is usually not blended from Chinese tea varieties anymore but from Indian ones, mainly from Darjeeling. Also, the typical bergamot aroma does now not solely come from the Bergamot oil. Earl Grey is, hence, not a specific tea variety or brand, but rather the aroma that is used.